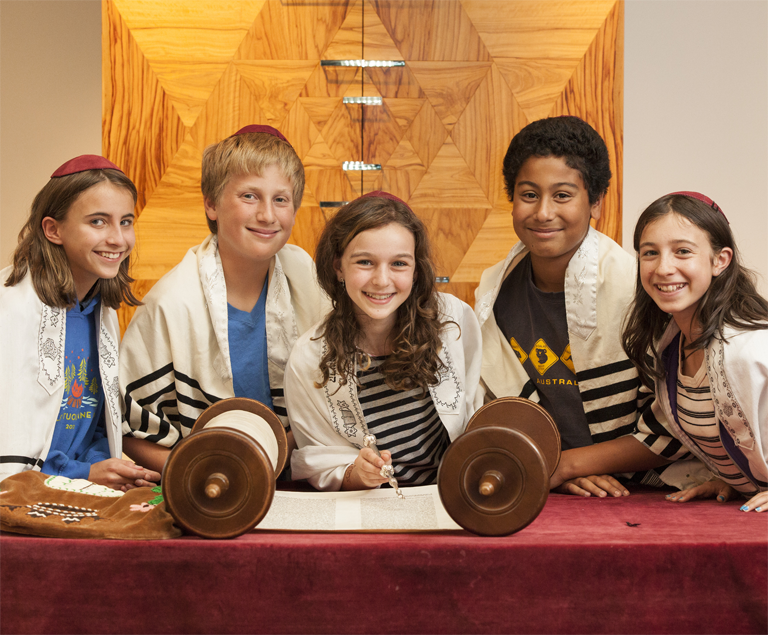 Tehiyah is a Jewish community day school committed to serving a diverse student body, maintaining academic excellence, and instilling in its students a love of learning, respect for individual differences, and a deep appreciation of Jewish values and culture. Tehiyah provides a student-friendly balance of theoretical and practical skills, coupled with social, real-world experiences. Teaching and learning at Tehiyah is a collaborative effort. 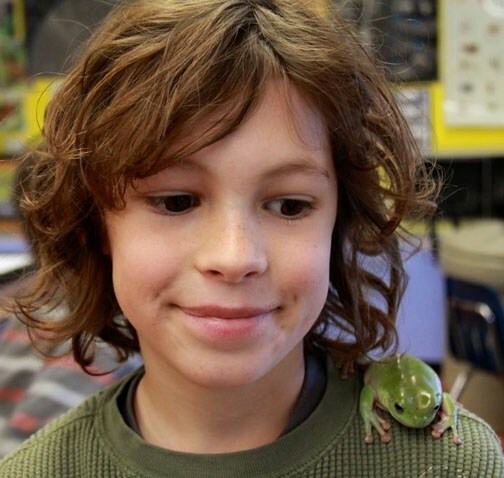 Our students are encouraged to be proactive learners; as part of the learning process they regularly engage in self-reflection and self-assessment. 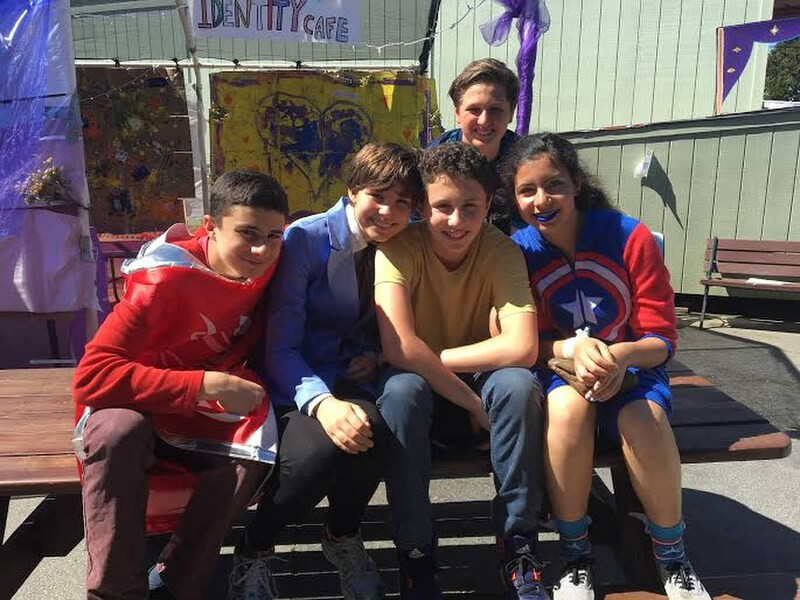 Enthusiasm, joy of learning, and integration of heart and mind are what sets Tehiyah apart. 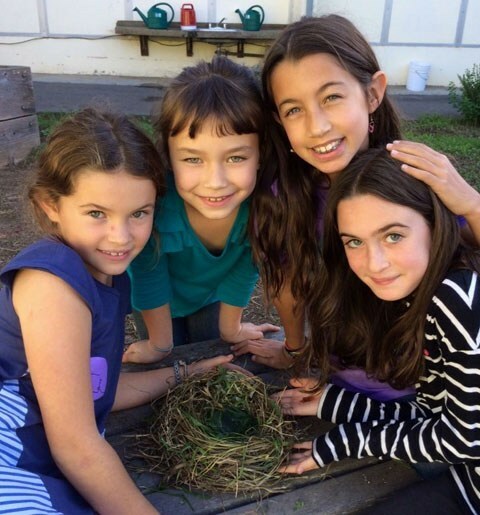 Our thriving and highly regarded middle school provides an important transition between the elementary grades and high school for students already enrolled at Tehiyah and for new students, as well. With individual classes for each subject area, students are expected to take more responsibility for organizing and completing course work. They also enjoy a special closeness fostered in this “school-within-a-school,” where they may choose to participate in the student council, the middle school play, junior varsity and varsity sports, yearbook, and a host of service learning projects. 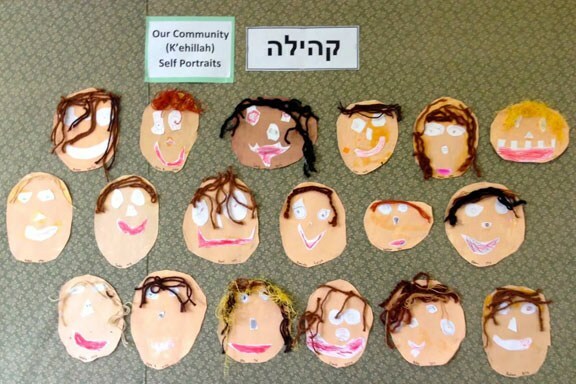 Judaism shapes Tehiyah’s calendar and resonates throughout our school with meaning and warmth. We take delight in our celebrations of Shabbat and the festivals of the Jewish year. At the same time, we recognize that many threads contribute to the rich tapestry of Jewish tradition, and seek to convey the breadth, beauty, diversity, and resilience of that tradition. Hebrew has been the language of the Jewish people from ancient times to the present. Kindergartners are introduced to Hebrew conversation, blessings, songs, and vocabulary. In subsequent grades, students continue to expand their skills to increase verbal fluency, reading comprehension, writing ability, and familiarity with prayers and rituals.